Lovely! Is that flower Chickory? Thanks! I think so… I really love that shade of blue. GORGEOUS pic 🙂 and I’ve not seen that commercial… too sweet…. Gorgeous shot. So dreamy and evocative. Wow. Very nice. So pretty. 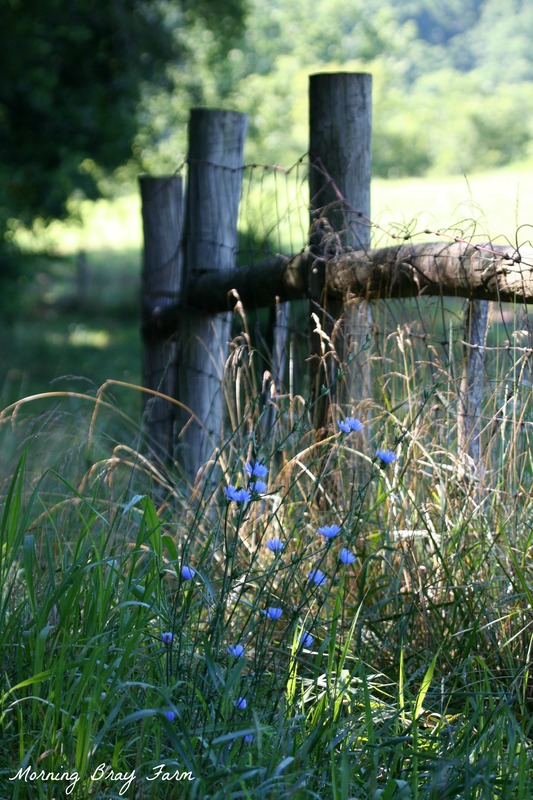 Don’t you just love the rustic touches of country living?